I used to dream about motherhood. Didn’t you? I dreamed of baking cookies, a little person (maybe more than one), and me, covered in flour from head to toe. 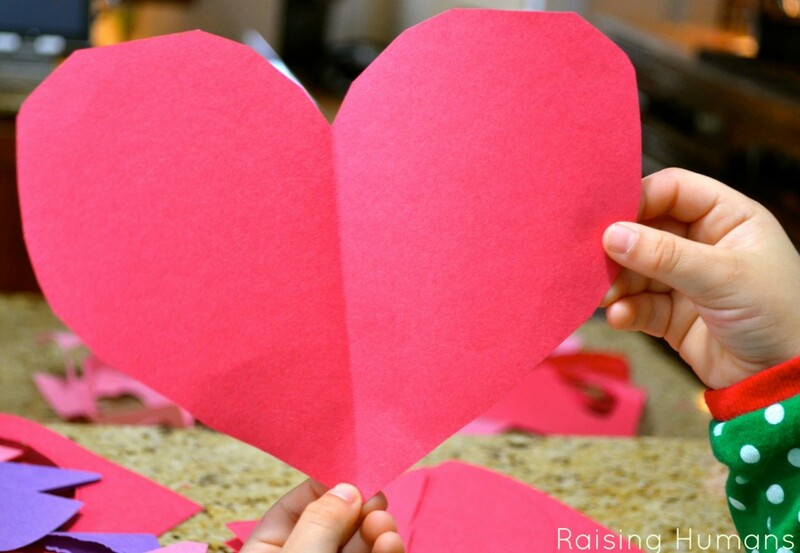 I dreamed of arts and crafts, paint splattered construction paper and giggles over messy hands. I dreamed of a little person (maybe more than one) for whom I would be everything. Because I’d be mama. Yes, I entered motherhood for the sugar and the glitter. And the hugs. This space is for anyone who dreamed of motherhood. For anyone who entered this world for the beautiful moments. The sugar, the glitter, the hugs and kisses. This space is for those who dreamed and then found their dreams both coming true and shattering into a million pieces, at the same time, by the same little hands. I’m Tricia. Mama to 2 (1 girl, 1 boy), freelance writer, blogger, and storyteller. I believe that sharing words can make the world a better place so I share stories about motherhood, writing, and personal growth. I believe that every mother is growing and every mother needs encouragement to continue along her journey so I share the details of my journey as openly and honestly as I can. My words have appeared on the Huffington Post, Scary Mommy, Literary Mama, Mamalode, SheKnows, the Happiest Home, and BlogHer. In 2013, I was honored to win Pregnancy and Newborn magazine’s first motherhood essay contest with We Cry. I’m a lover of words and ideas. I think (and therefore write) in phrases, loosely strung together. I love to read but I do it ever so slowly. Mostly because I struggle with being present in the moment. I am hopelessly sentimental and will swoon over things that make most people gag. And I love to swoon. If you once dreamed but now live in the real world of motherhood, I’d love if you’d join me on Facebook or on Twitter. 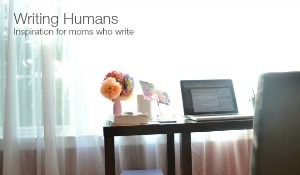 If you are a writer mama yourself, my monthly(ish) newsletter is for you. 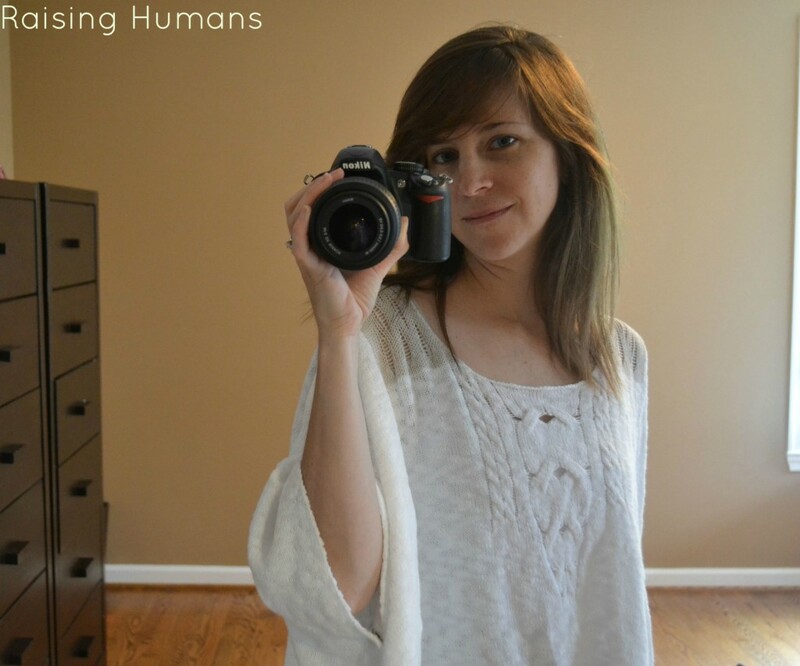 Tricia, I found your blog through Just Write, and I just wanted to say, this is beautiful. I don’t have children yet, but I so appreciate reading moms sharing with honesty and eloquence the journey of parenting. This is so profound: “About halfway through her second year, I realized that in raising her, I was raising myself. In teaching her patience, I searched for (and sometimes found) patience I didn’t know I possessed. In teaching her understanding, I sought to better understand our world and those around us. In teaching her gratitude, I nurtured gratitude in myself.” Thank you for sharing. Oh, Amber, thank you so much! Your words mean so much to me. My children are now 22, 20, and 16. You took me back to the days of babies, and the all-consuming mommy-ness of it all. I wouldn’t change a thing. Waiting (not so patiently at times) for grandkids! You write so well. I could relate to most of it i have a 3 and half year old daughter n i love to read your blog.